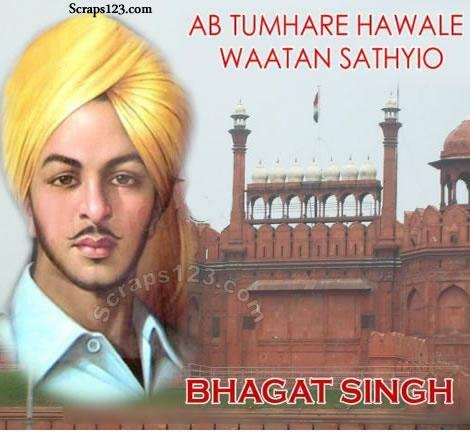 Bhagat Singh was a revolutionary and martyr of Indian freedom struggle. Shaheed-e-Azam Bhagat Singh was born on 28 September 1907 Faisalabad. Shaheed Bhagat Singh was the hero and great freedom fighter of Punjab. His pictures and images are way to express our feelings for him.